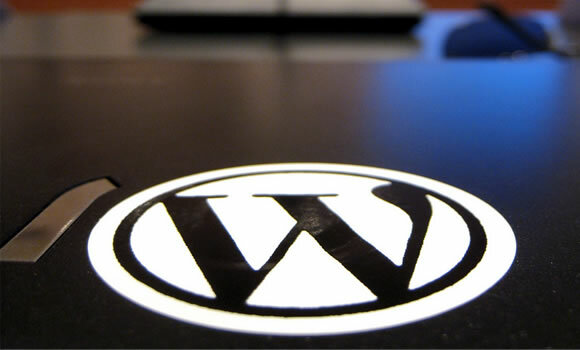 Open Source Tools and Scripts for WordPress Developers | Tools. 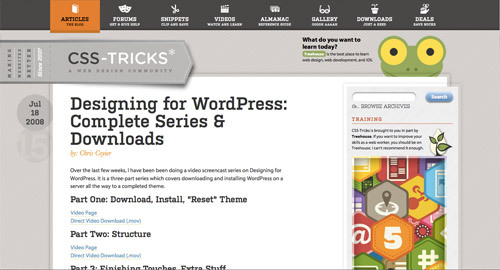 WordPress Tricks to Improve Theme Performance. How to Add ‘Pin It’ Button With Images To Your WordPress Blog Without Plugin. 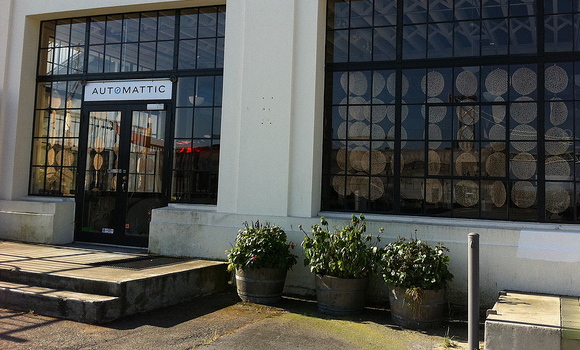 Automatic responsive images in WordPress | Viewport Industries. 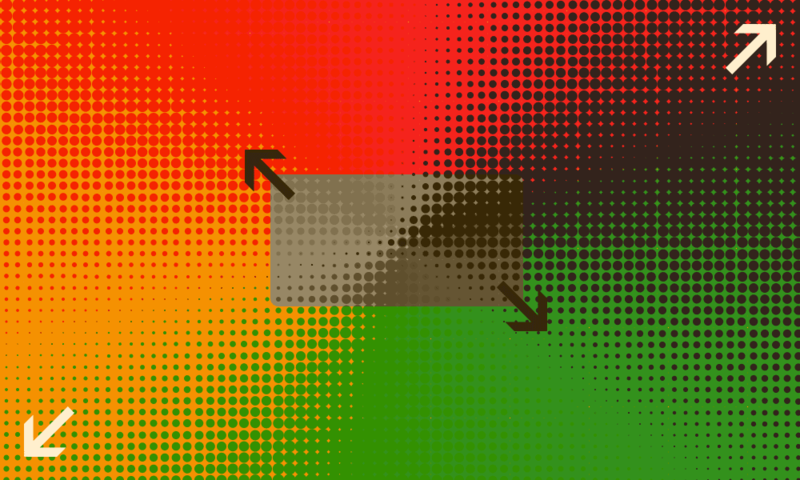 Coding Unique Ad Display Blocks in WordPress at DzineBlog.com – Design Blog & Inspiration. 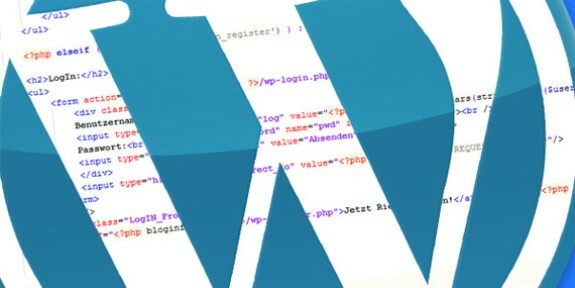 15 Fresh WordPress Code Snippets Worth Checking Out | Design Inspiration. 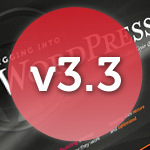 Digging into WordPress v3.3 Update | Digging into WordPress. 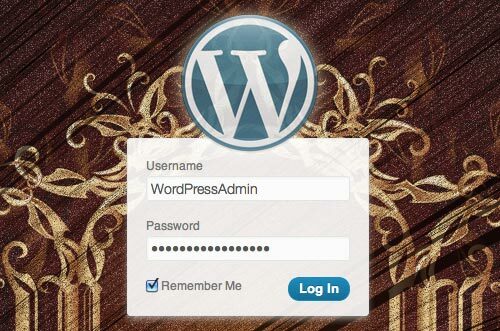 How To Integrate Facebook, Twitter And Google+ In WordPress – Smashing WordPress | Smashing WordPress.